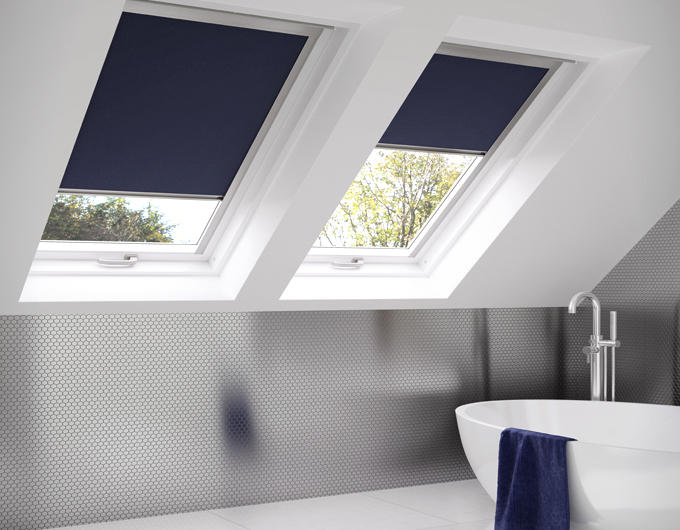 Roof blinds are the ideal solution for when it gets too hot in the Summer and cold in the Winter. For a really streamlined effect on uPVC frames, you also have the option of perfect fit blinds. All our blinds come in a wide range of colours and fade resistant fabrics so there are plenty of ways to add your own individual style. On the practical side, blinds add an insulating layer so you can control the heat and glare of the sun and keep the warmth in during colder weather, helping you make the most of your glass roofed structure all year round. There’s no substitute for seeing blinds first hand, so you can appreciate the style and quality for yourself. 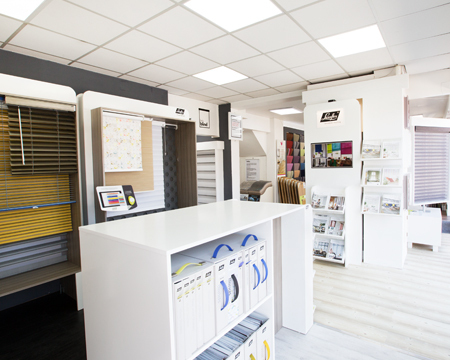 We're open 7 days a week so call into our Prestwich showroom for a chat and to discuss your ideas - we're a couple of minutes from junction 17 on the M60. 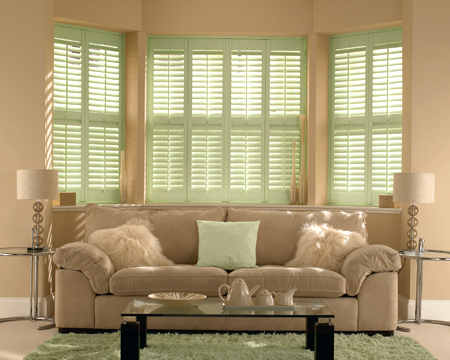 Explore our comprehensive range of beautiful bespoke plantation shutters. When it comes to supplying and fitting shutters, we have over 15 years experience, so you can trust us to help you select the correct style, colour and material for your window.